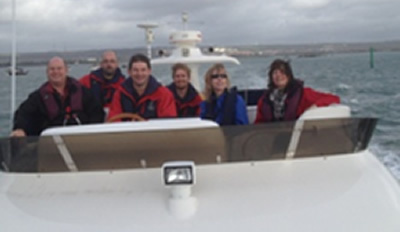 1st Sea School is an authorised RYA Powerboat, Motor Cruising and Theory Training school. 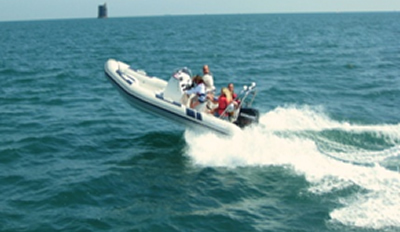 1st Sea School Powerboat, Motor Cruising and Theory School is located in Port Solent near Portsmouth and the Solent, one of the UKs best boating areas and an excellent back drop to training. 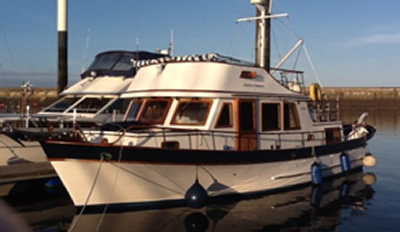 1st Sea School can also provide you with boat repairs and maintenance and boat deliveries. 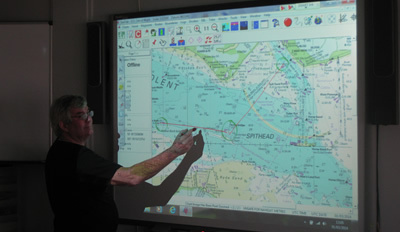 We have trained crews and delivered vessels from the Med to Norway. We can also tailor the training to suit your needs. 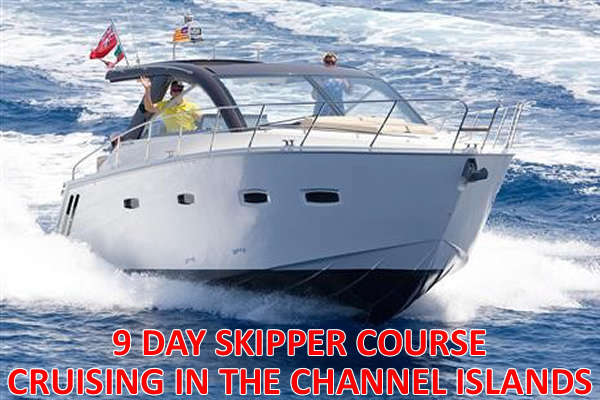 You may wish to have your boat delivered or train on your own boat. 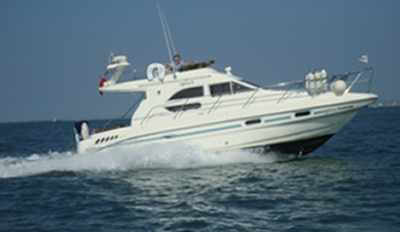 Why not combine the two and train on your boat during delivery? We are only too pleased to come to you. 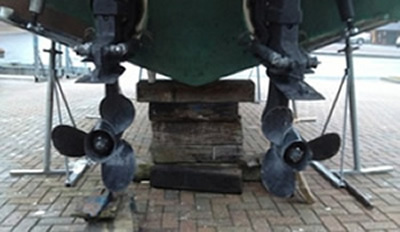 Although we are based at Port Solent we have trained crews in various locations around the Med, Netherlands, Northern France and the Channel Islands, not to mention Ireland and the West Coast.